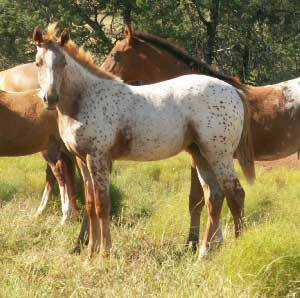 Congratulations to Joy Bennett,Amitola Stud,Cawarral,near Rockhampton QLD on the purchase of this lovely colt. 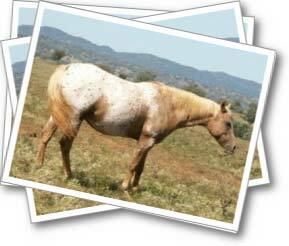 .Joy’s stud name is from the Native American that means Rainbow,and Cosmic should fill her paddocks with plenty of colourful babies. 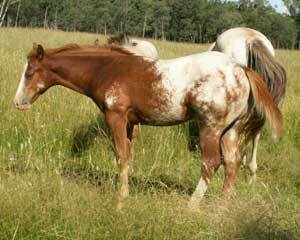 Joy also owns a good daughter of Skips Supreme(usa)whom she has shown successfully and is proving to be a super quiet riding mare. Joy plans to have Cosmic King started under saddle this year and head for some shows before standing him at stud next season. Joy can be contacted on 0749344223. 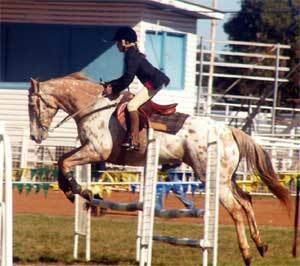 Kayla Simmonds, Bourke nsw and her talented sportaloosa gelding Cayuse Honest Few, affectionately known as Chino, have been winning champion junior jumper at the western agricultural shows. 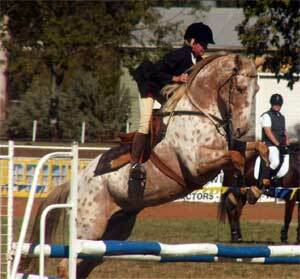 Pictured here jumping clear rounds at the recent Gunnedah Showjumping Spectacular. Chino and Kayla are very successful at the pony club six bar jumping which they love and have won many ribbons in the sporting events. 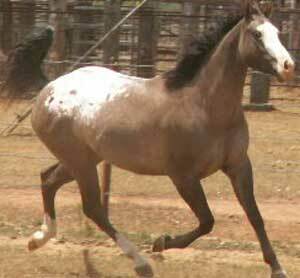 Interestingly this gelding is from the same Thoroughbred mother as the very successful jumper Cayuse Jackson. 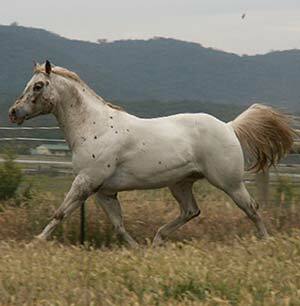 Valmai also stands the stallion Cayuse Mighty Windstorm at stud.A talented cowhorse and lookalike of his sire Mighty Storm Song.He is also homozygous for the appaloosa gene. 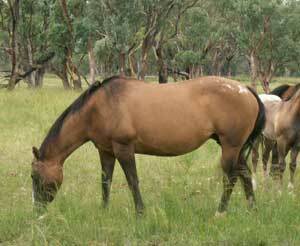 This lovely mare carries one of the last 2 foals ever by Mighty Storm Song. 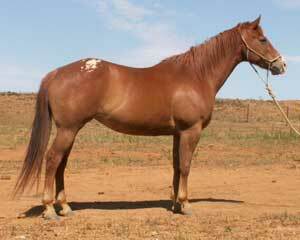 The sensational stallion Skip's Supreme (imp USA) is heading to New Zealand to take up residence at Sparkling Acres Appaloosas. 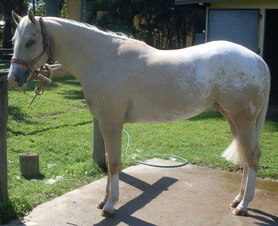 He will stand at stud alongside the Mighty Storm Song son Mighty Luminous. Owned by Petra Davidson. 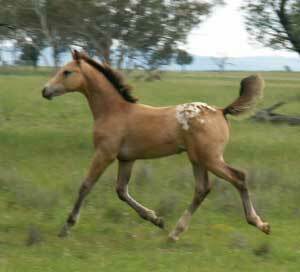 To Georgie Ray Meadows S.A.
Congratulations with this terrific sportaloosa colt .Great plans for him in dressage and jumping with the stars. New owner Karen Bates Gymea Bay NSW. The name says it all. All the best with your new riding companion. Mell McDonald Young NSW. 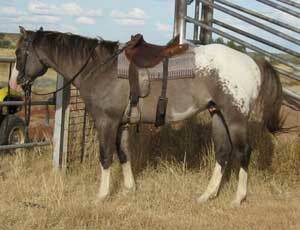 Starting her stud out with one of the best appaloosa mares around and expecting a super athletic foal by Cayuse Fewsion. Should be a great one. 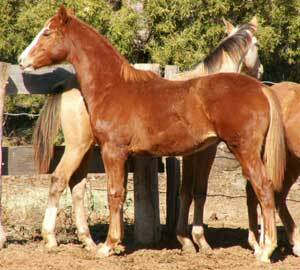 This huge sporthorse colt hopefully will again make his dad proud by jumping big on the showjumping circuit. Another Cayuse exported to New Zealand to join the breeding programme at Sparkling Acres Appaloosas. 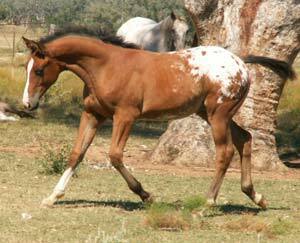 This smart, beautiful filly is the first by Cayuse A Grand Illusion to be exported. 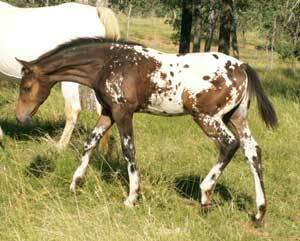 She's from the leopard mare Cayuse Just Too Beautiful.